Five of the world’s largest banks are to pay fines totalling $5.7bn (£3.6bn) for charges including manipulating the foreign exchange market. 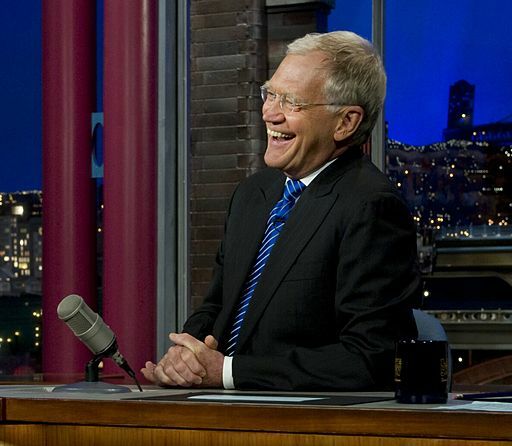 Four US presidents have joined stars including Steve Martin, Tina Fey, Jerry Seinfeld and Foo Fighters to pay tribute to TV host David Letterman on his final late night talk show. Letterman has bowed out after 33 years and 6,028 late-night broadcasts.He joked that physicist Stephen Hawking had calculated it “works out to about eight minutes of laughter”.He gave emotional thanks to his family, crew and viewers, saying: “There’s nothing I can ever do to repay you.”The 68-year-old began his late-night career on NBC in 1982, before moving to CBS’s Late Show in 1993. [BBC] See Video of the Day and List of the Day. 6. Jim Carrey: “Honestly Dave, I’ve always found you to be a bit of an over-actor.” (He gesticulated wildly).